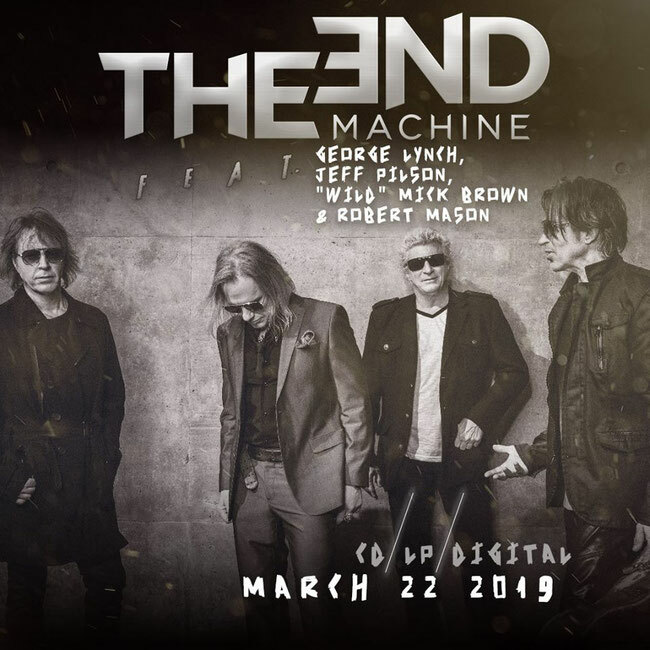 Hard rock titans collide for The End Machine, a brand-new project that features classic-era Dokken members George Lynch, Jeff Pilson, and Mick Brown as well as current Warrant singer Robert Mason. 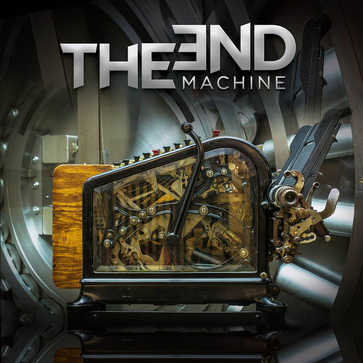 The End Machine released a new video for song “Leap of Faith” from their debut self-titled album, which was released today via Frontiers Music Srl. 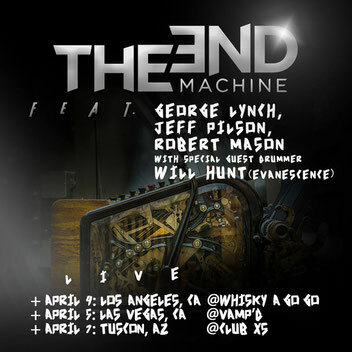 Catch The End Machine on tour on the U.S.